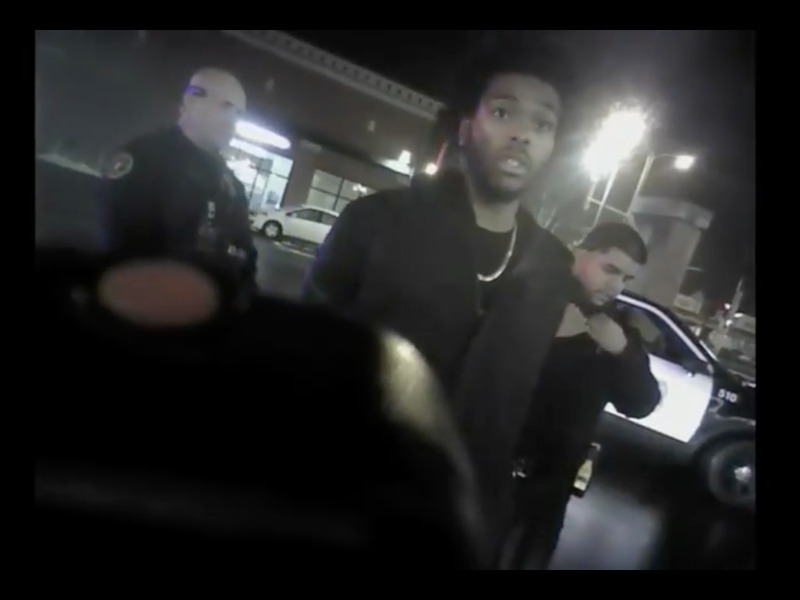 Milwaukee Police / YouTubeFootage taken from police body cameras of the incident in which a Taser was used on Sterling Brown. Milwaukee Bucks guard Sterling Brown has filed a lawsuit related to his arrest in January. According to the lawsuit, one of the officers involved in his arrest made jokes on Facebook about Brown’s experience, as well as a joke about wanting to do something similar to Cleveland Cavaliers guard J.R. Smith. The suit also accuses the Milwaukee Police Department and the state of Wisconsin of systemic bias. Milwaukee Bucks player Sterling Brown has filed a lawsuit against the city of Milwaukee, its police department, and the officers involved in using a Taser on Brown in January. 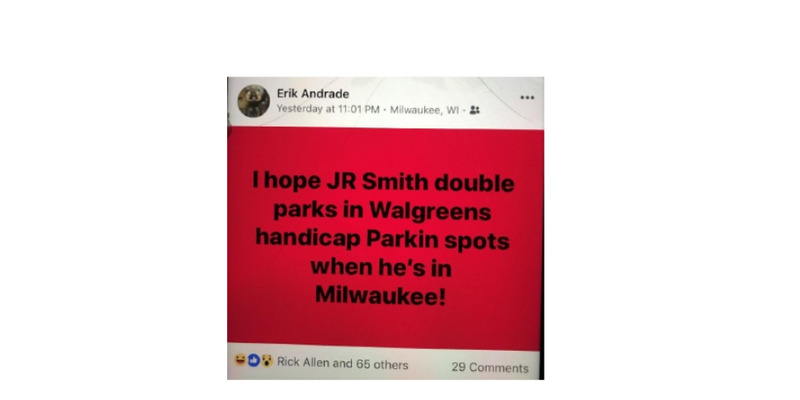 Included in the lawsuit are allegations that one of the officers involved, Erik Andrade, bragged about Brown being subjected to the Taser, and that he made comments about wanting to do the same to Cleveland Cavaliers guard J.R. Smith. Sterling D. Brown vs. City of MilwaukeeA Facebook post from one of the authors involved in the Sterling Brown arrest. 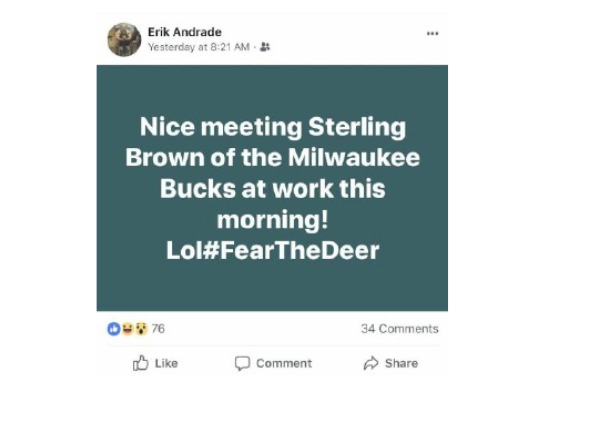 Sterling D. Brown vs. City of MilwaukeeThe officer joking about J.R. Smith after Game 1 of the NBA Finals, and about the circumstances leading up to Sterling Brown’s arrest. According to the lawsuit, other Facebook posts by Andrade bragged about “overtime pay accompanying the use of force” and denied or downplayed issues of police brutality against African-Americans and mass incarceration of African-Americans. The lawsuit also claims Andrade liked or commented on others posts about Brown’s arrest. You can find the full lawsuit here.